Call for pricing and to schedule class. Final class price varies depending on specialties chosen. 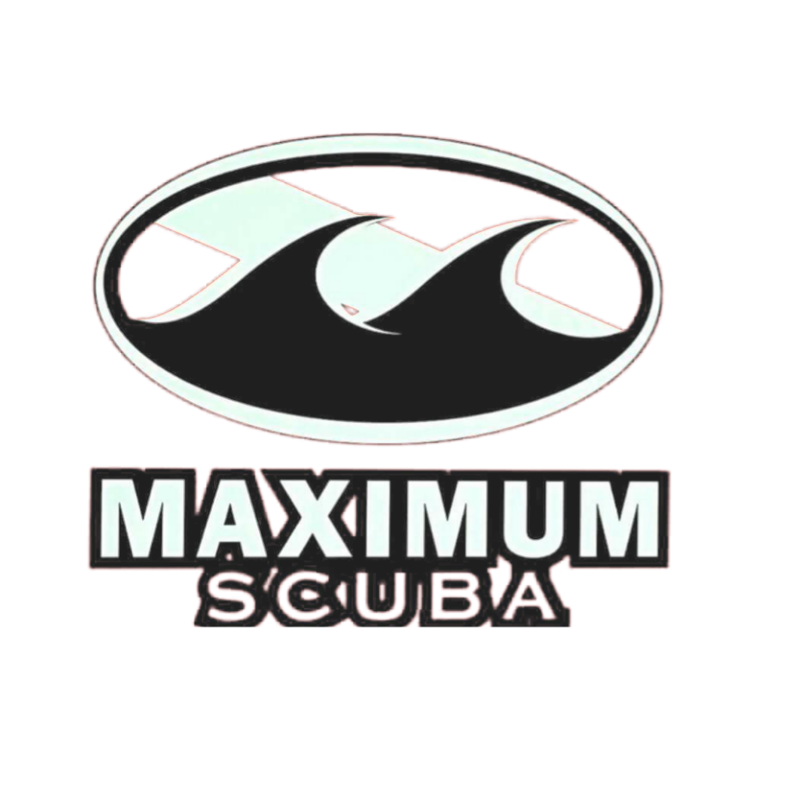 All of our classes INCLUDE use of ALL Scuba gear (non-personal), ALL learning materials, and ALL instruction. 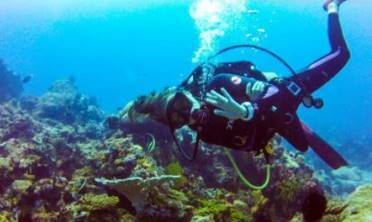 Students that do not own personal gear (mask, snorkel, booties, fins) may rent them at discounted price. ***Fees charged by the lake/activity center are NOT included in the course fee.